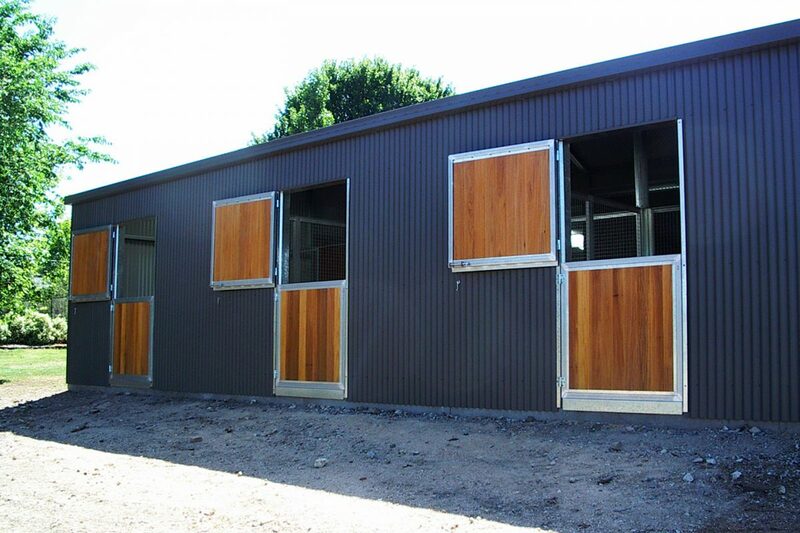 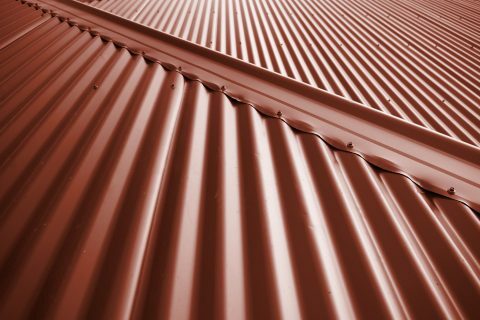 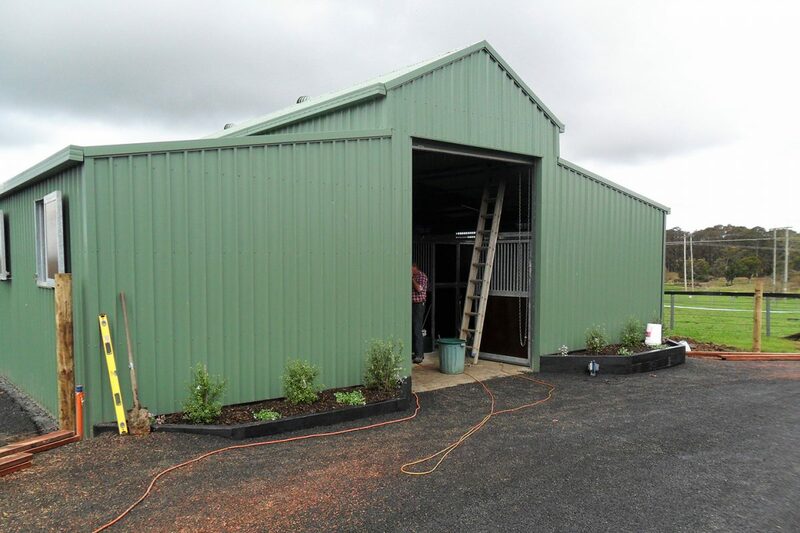 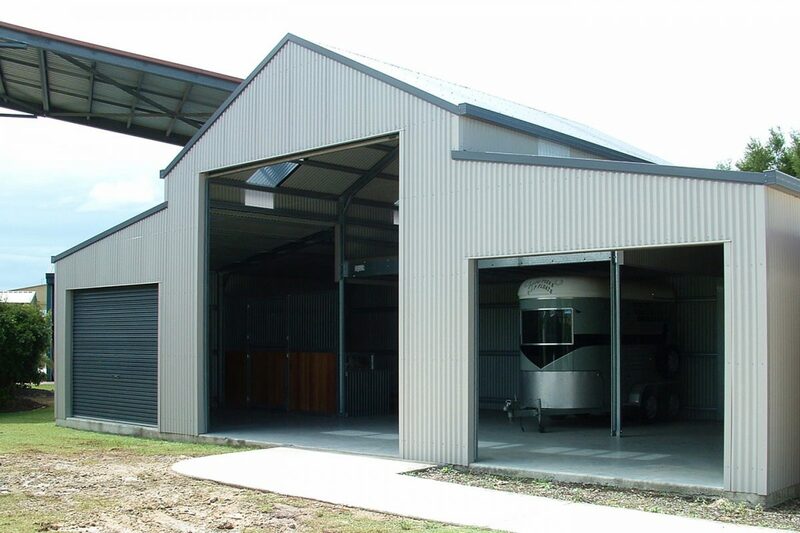 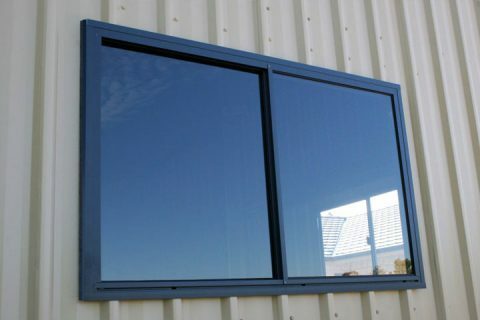 Whether you want the traditional Australian look or the American barn style for your stable, Ranbuild has you covered. 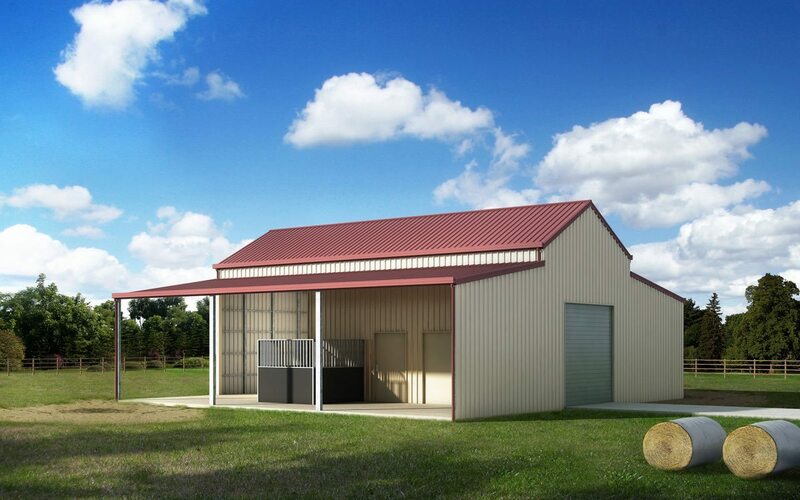 The American stable barn with its stylish stepped roof line creates an attractive addition and adds value to your property. 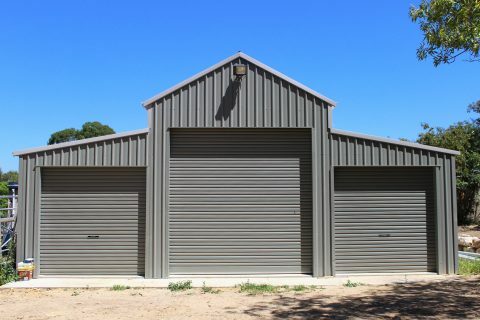 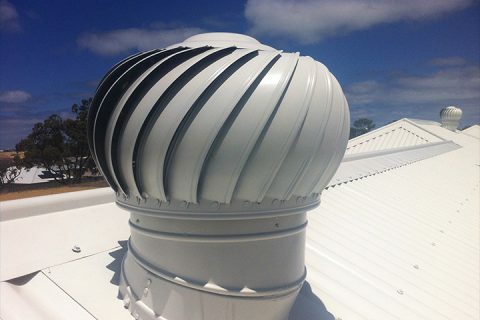 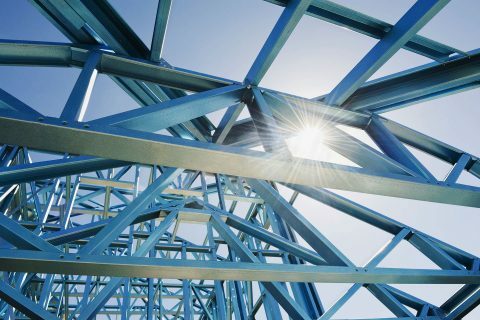 Your local Accredited Ranbuild Dealer has a range of preset sizes and configurations or can customize a design to accommodate your stable and storage requirements. 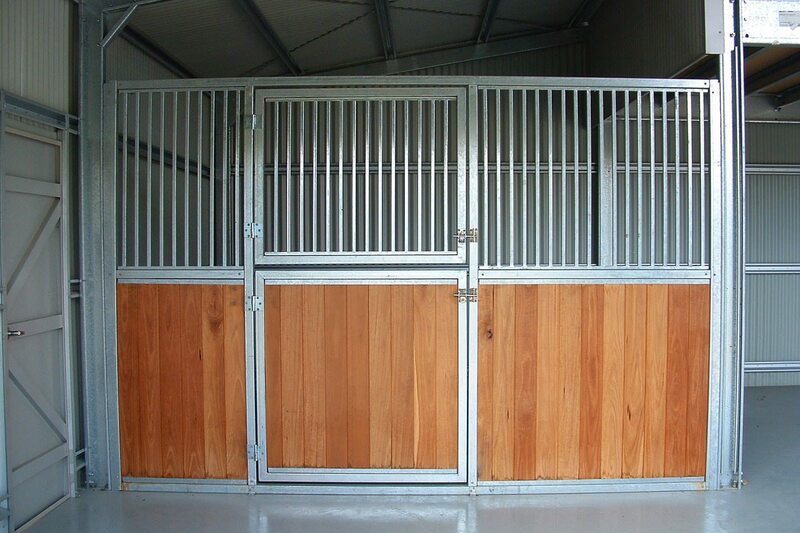 Barns are one of the most versatile buildings for equine owners. 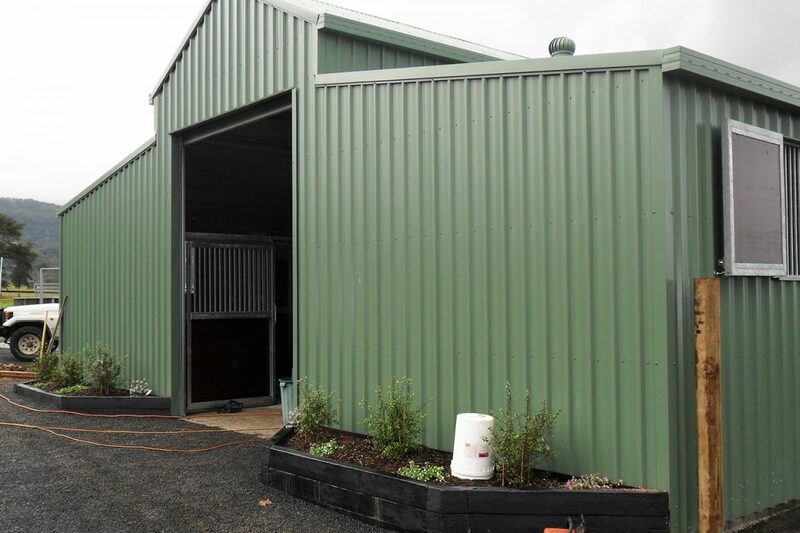 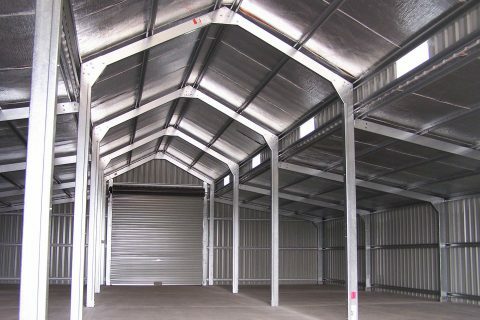 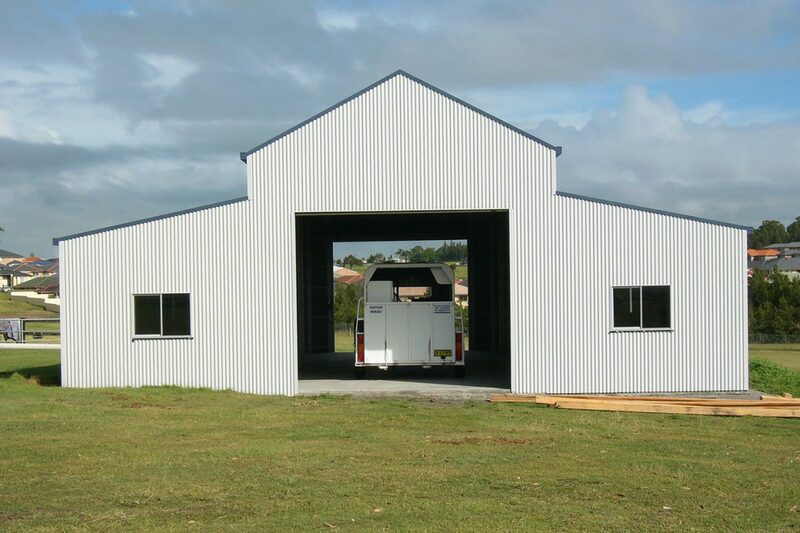 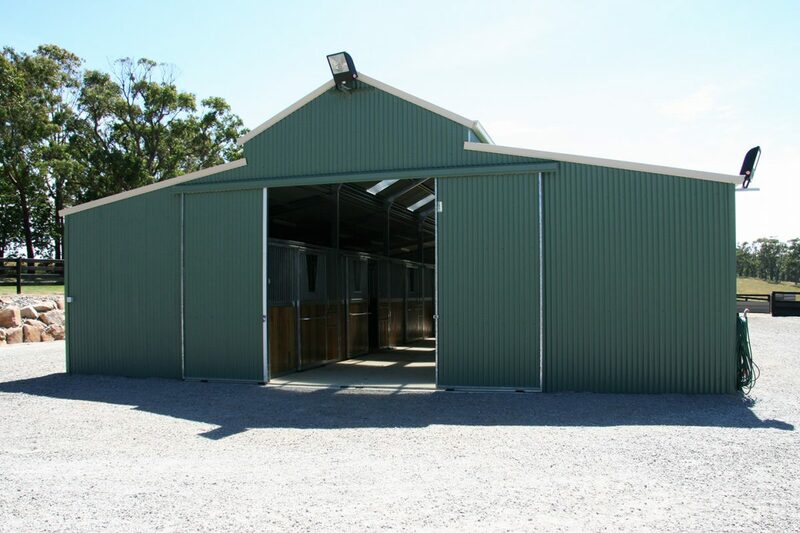 Designed and built with horses in mind, the flexibility in wall / roof height, building length and spans with our modular frame system means any barn can be fitted out for multipurpose use. The great thing about barns is you can have three sections across front without having to upgrade the frame too much. 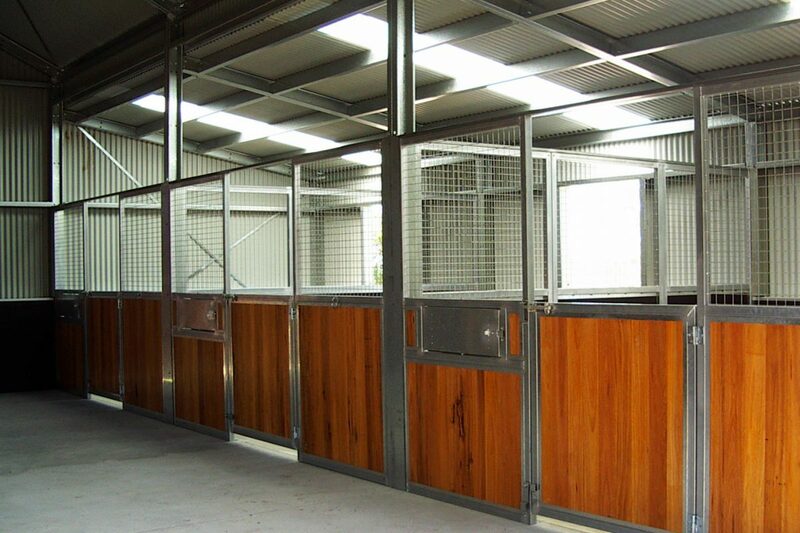 Available with options including stable doors and panels, wall partitions for a tack room or mezzanine flooring.